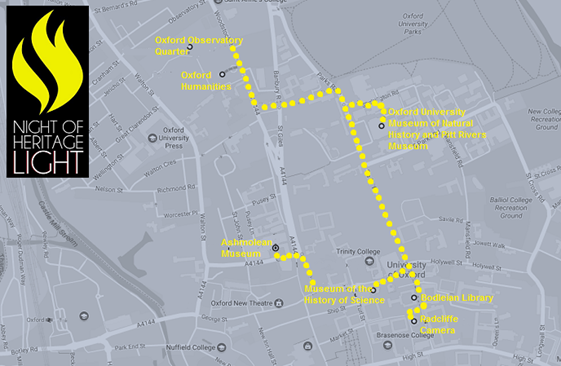 Seeing Oxford in a whole new light. For one night only, some of Oxford’s most beautiful buildings were lit up like never before. Experts in the field of lighting put their designs on display to demonstrate the power of light. Combining their love of light and art, design teams used their skills to enhance the stunning architecture and light up the night time environment. Find out more about the Night of Heritage Light at CIBSE website and check out #NOHL on Twitter.